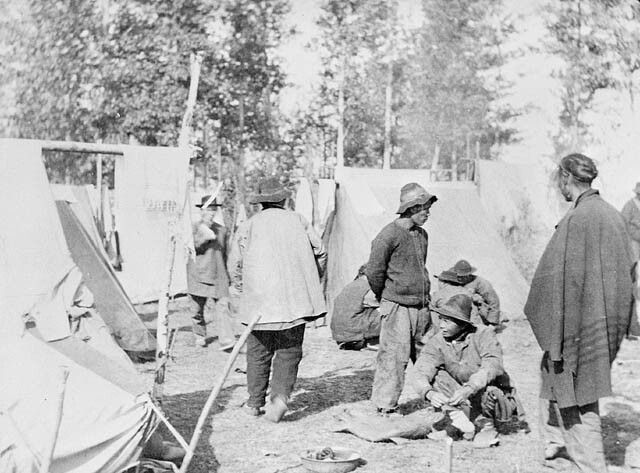 Early Chinese immigrants faced a different and downright discriminatory set of laws that were meant to discourage them from settling in Canada. The most egregious of these laws – the Chinese head taxes and the Chinese Exclusion Act – are now well-known black marks on Canada’s history and reputation as a country that values multiculturalism and is respectful of diversity. These values, however, were not reflected in Canada’s legislation or legal framework until relatively recently. Justice McLachlin’s description falls short of commenting on any self-correcting ability inherent in the law itself that would deal with any historical or current inequity. In fact, the Supreme Court found itself unable to deal with injustices of the past when Chinese Canadians in December, 2002, asked it to rule on redress and restitution for the head tax. From the point of view of the Chinese Canadians, the major victories in their struggle for civil rights in Canada that have led to any substantive change were almost entirely brought about by their own activism. 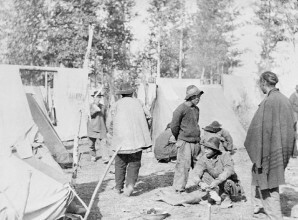 The Chinese Canadian community, characterized by successive generations of immigrants, including naturalized citizens and those born in Canada, experienced a high degree of legalized discrimination.